La Norma is one of the top resorts in France, situated right on the periphery of the Parc National de la Vanoise. 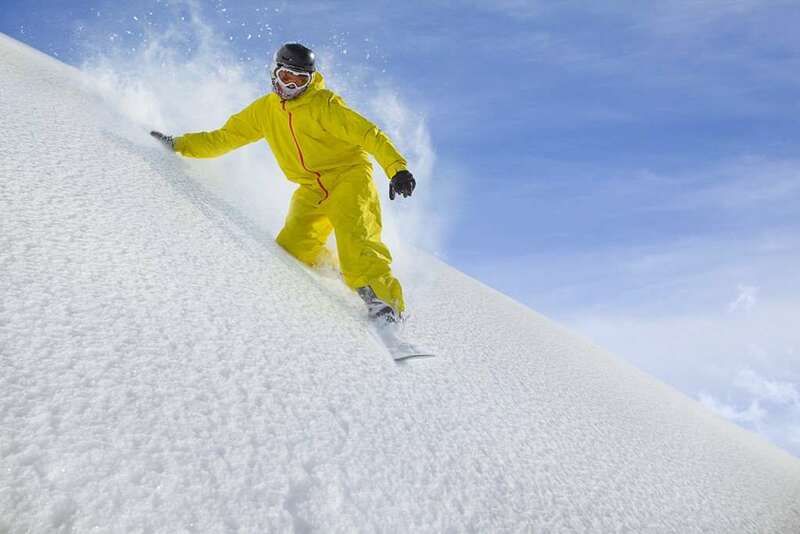 Visitors can look forward to amazing scenery, outstanding facilities and a host of incredible runs. 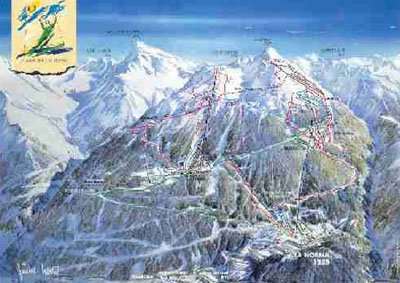 La Norma is one of the easiest French ski resorts to get to as it is just 10 minutes away from the motorway and is located 20 minutes from Val Thorens (via Orelle). No matter whether you’re new to the sport or searching for a new challenge to overcome, there are plenty of fantastic options to choose from in La Norma. As a purpose-built resort, La Norma provides magnificent hospitality and a range of amenities that will provide a warm welcome to visitors and help to make sure they have everything they need for a delightful break in the snow. La Norma was built in harmony with the surrounding tree-covered mountain. It is well designed and traffic free. You can look forward to a host of amazing entertainment, some informal après ski options are available, making it easy for visitors to chill out after their time on the slopes. There is a selection of kids’ facilities, too, making it a great family destination. The ski season runs from November to April, with plenty of immaculate runs for visitors to choose from. Snowmaking facilities are also available, ensuring a great surface even in dry spells. Skiing There is a total of 700 hectares of ski slopes in the resort, with the ski area based between elevations of 1350m and 2750m. On top of this, La Norma is home to its own dedicated cross-country circuit, which stretches for 6km and has a diverse selection of terrain. There is a wide variety of attractions and activities available across the resort, ranging from excellent restaurants to exciting snow sports. L’Alpage is one of the top stores in the local area, offering a fantastic range of local products and foods, while the local bowling alley is sure to keep adults and kids alike entertained. There are also sledging opportunities and a village cinema.